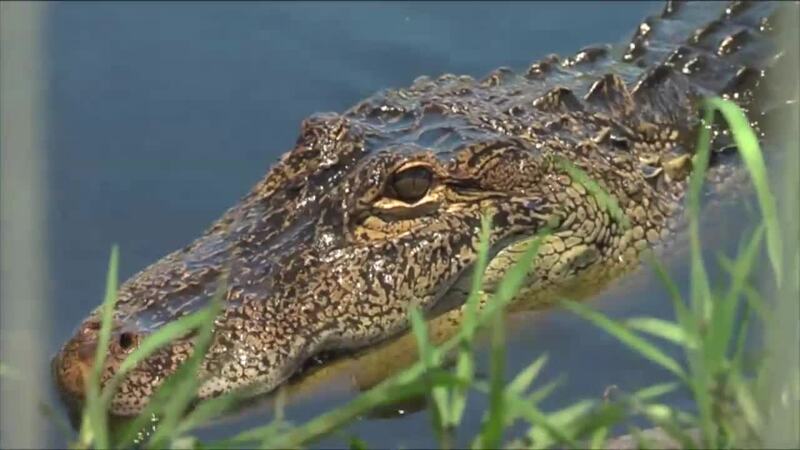 More than 1,000 people in Palm Beach County called the Florida Fish and Wildlife Conservation Commission last year to complain about an alligator posing a threat to property, pet or people. FWC data show 582 alligators were removed as a result of those complaints. After a deadly gator encounter in Davie, the Palm Beach County Parks and Recreation Department says it too has received calls when visitors have had alligator sightings. So far this year, the department has received seven calls. "Got four kids, got to get them out in the summer and have fun," said Mejia. "I make sure there's no danger when I get into the water." The Florida Fish and Wildlife Conservation Commission says more than 500 alligators were removed in Palm Beach County last year because they posed a threat to people. 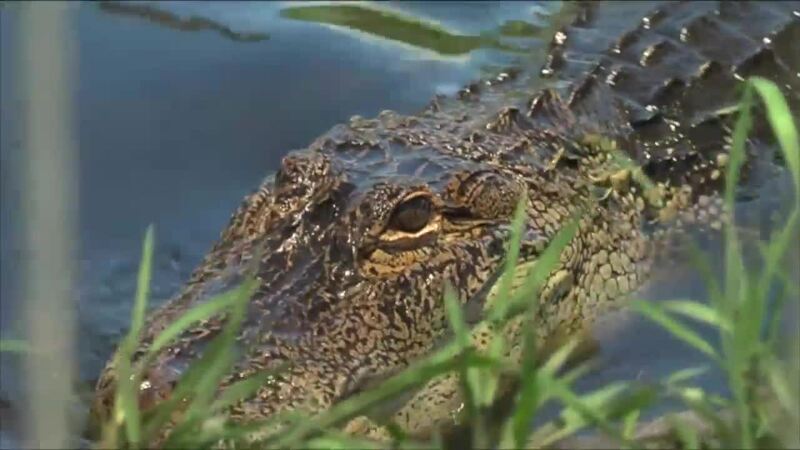 Examples of nuisance alligators have been posted on social media videos where alligators have been recorded on private property or as in one Boca Raton homeowner's case, swimming in a pool. "I've seen videos. It's a little bit scary," said Mejia. The county's park and recreation department says when it gets complaints, staff members observe the behavior of the alligator to determine if it has lost its fear of people and poses a risk. Mejia said the possibility of alligators being close by does not keep him out of the water. "I don't think that will stop me. That's what we do right here in Florida," he added. FWC data shows in 2017 it received 13,210 nuisance alligator complaints state-wide resulting in the removal of 8,455 nuisance alligators. Palm Beach County had 1,290 calls and 1,036 complaints resulting in the removal of 582 alligators. Martin County had 213 calls and 179 complaints resulting in the removal of 153 alligators. St. Lucie County had 361 calls and 281 complaints resulting in 157 removals. Anyone with a concern about a nuisance alligator should call FWC's nuisance alligator hotline at 866-FWC-GATOR ( 866-392-4286 ). If the alligator is at last four feet in length and poses a threat to people, property or pets, dispatch will send an alligator trapper.